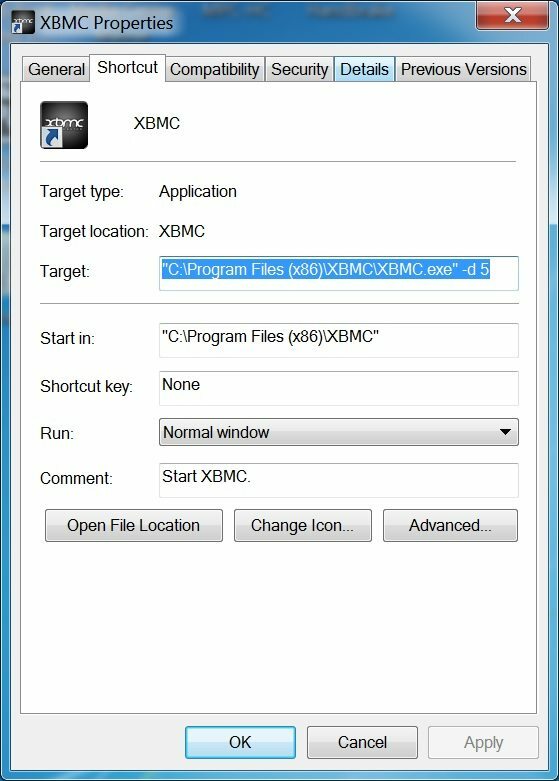 I had been using a simple shortcut to XBMC in my startup folder and configured Windows 7 for auto login. After hours of internet searches, a little known switch presented itself. All you have to do is add a -d and a time. For me, I had to add 5 seconds to get everything working as it should. You Sir, are my hero today !